Base on what we’ve already seen from the film, it looks like this will be taking place before the scene with the Joker starting a riot and walking out of the train. If we put the scenes together, I’m guessing that the cops will follow the Joker into the train, only to find out that the train is full of people in clown masks—the Joker himself hiding in plain sight. By the time the riot starts, the Joker will walk out of the train and pull of his mask, and the cops are none the wiser. 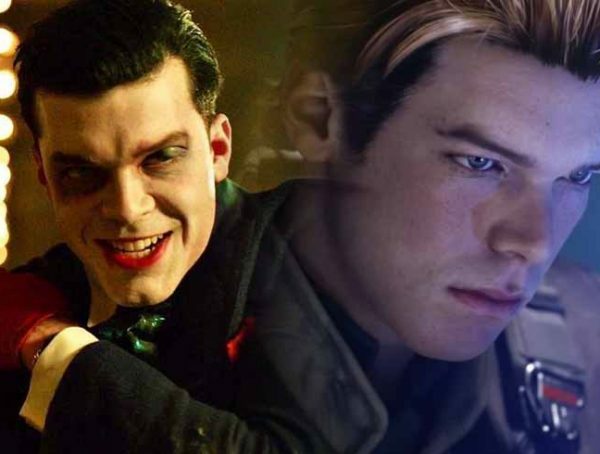 If you’re still confused as to who this Joker is compared to Jared Leto’s, this film will be the first of the DC movies to take place out of the main timeline. 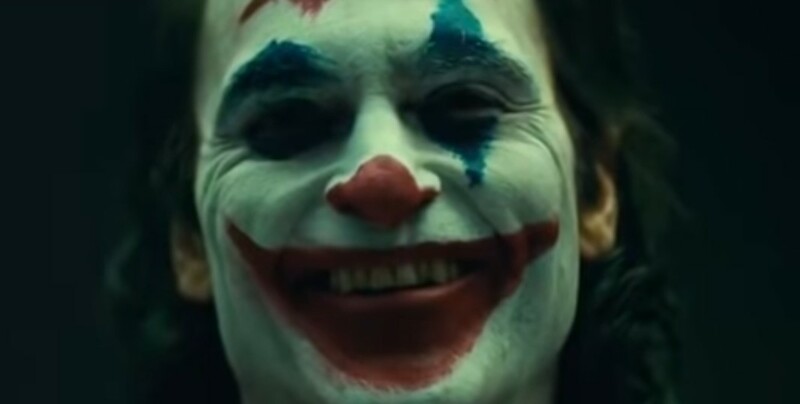 Leto’s Joker exists in the same universe as Ben Affleck’s Batman, but Joaquin Phoenix’s Clown Prince is taking place in his own alternate reality, one far away from CGI upper lips and jars of pee. 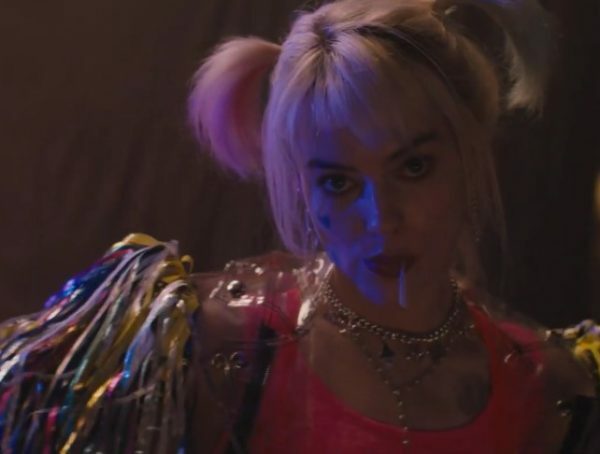 I’ll have to say, a lot of people didn’t think that this movie was a good idea, but now fans are warming up to the thought of DC introducing alternate realities and multiverses in their films. 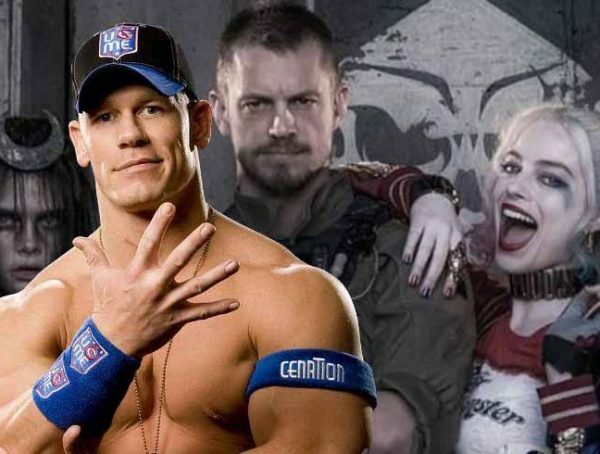 If this Joker movie succeeds, we could be looking at a Superman: Red Son film down the line or maybe film set entirely in the world of Flashpoint Paradox.